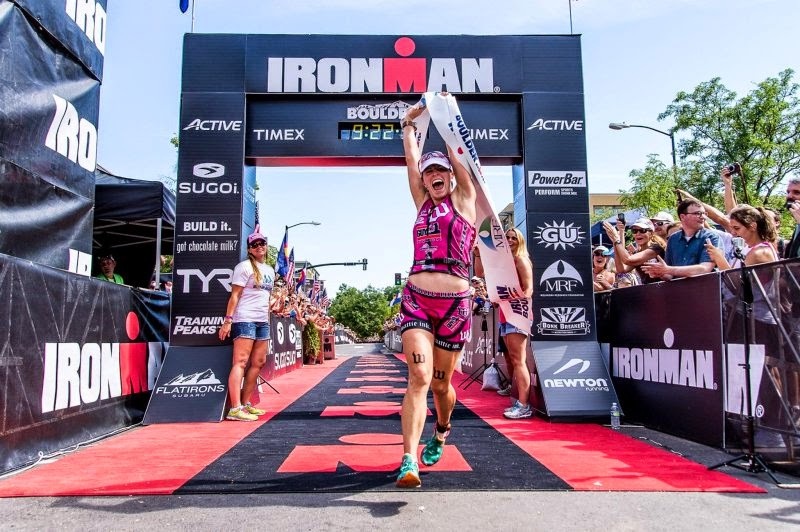 The Turley’s Scramble was my pre-race dinner before Ironman Boulder AND my celebratory dinner after Ironman Boulder! We all know that for an athlete to truly excel in their sport it is critical that they have the following basic pillars; a great training plan, amply amounts of recovery, a healthy nutrition plan, a positive mental outlook and love for the sport. It is also important that the athlete can feel human and enjoy in basic fun activities such as meeting with a family member or friends for a healthy meal. This can be a challenge when your friends have different tastes or health restrictions then yourself. Luckily, Boulder Colorado has the very best restaurant for Breakfast, Lunch, and Dinner: Turley’s Kitchen. They offer an array of specialty foods with an entire menu designated specifically to Gluten Free. They pride themselves on carrying organic, locally grown vegetables and fruits. If you are Vegan or love a tasty piece of meat, you will find a dish to satisfy your needs. Turley’s is decorated to modern day appeal. With comfortable booths if you want to have a quite more romantic setting or high top seating if you want to hang out with a group of friends. In the summer, you can enjoy sitting on the patio or back deck and take in the refreshing mountain air with breathtaking views of the Flatirons. The wait staff is super friendly and eager to make sure your experience is a delightful one. Please make sure to check out their menu here and the next time you are in Boulder make a point to eat at this delicious restaurant. I promise you will want to come back time and time again!